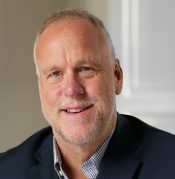 Grant Property is a leading property investment and management company with over 20 years of strong performance in the UK's property market. 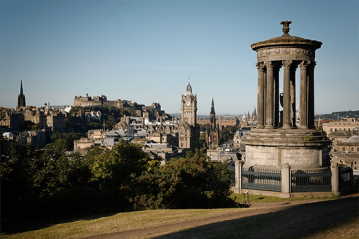 With headquarters in Edinburgh and specialists operating from local offices across the UK, we excel in building secure, valuable, high-yielding portfolios. This fantastic property is located in Bruntsfield, a prestigious area of Edinburgh that lies south of the City Centre and is located close to Edinburgh University and Napier University. The flat is split over two levels with five bedrooms and two en suites. This spacious property has a beautiful open-plan living room/ kitchen with a lovely bay window and views over the Forth. 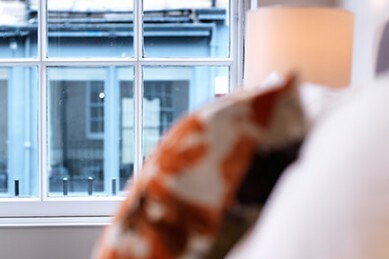 One of the upstairs bedrooms benefits from an en-suite shower room including stunning views of Edinburgh Castle, the rear downstairs bedroom also has an en-suite shower. Three further bedrooms have access to the main bathroom with newly installed suite. The property retains many of its original features including beautiful cornicing. This property is less than a 10 minute walk from Napier University and just 20 minutes from Edinburgh University. Bruntsfield is one of Edinburgh’s most popular districts to live in, loved by both students and professionals. Residents in Bruntsfield can enjoy the many open green spaces available right on their doorstep, including Bruntsfield Links and The Meadows. Dennistoun is one of Glasgow’s most popular student districts to live in, GPs large portfolio of properties in this area sit at 100% occupancy all year round. This property is less than a 20-minute walk to Strathclyde University and the Royal Infirmary teaching hospital. 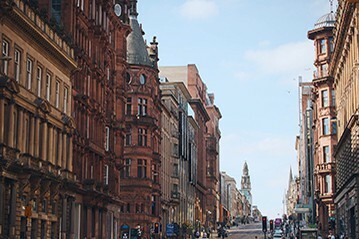 The city centre is home to several colleges, RSNO, theatres and shopping. Queen Street train station is a short bus journey away providing rail connections to the wider Glasgow area as well as throughout the country. This stunning property is located within a traditional blonde sandstone tenement building typically found in Dennistoun and occupies a first-floor position. The building is entered via a secure entry system which leads into a well-kept communal stairwell. Access to the shared garden is located at the rear. This beautiful property will comprise of hallway, bright open-plan living-room kitchen, two double bedrooms, and a newly fitted bathroom. The elegant newly fitted kitchen will be specifically designed to include high gloss units, appliances and fittings. The bathroom comes complete with new three-piece suite, towel radiator and electric shower. This property features gorgeous original features such as cornicing, fireplaces and a ceiling arch. 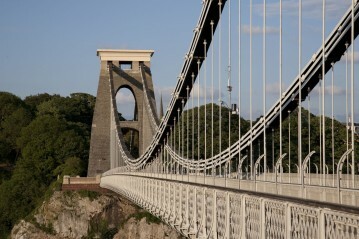 The Kingswood area of Bristol, is very popular with tenants due to its close proximity to shops and commuter links. 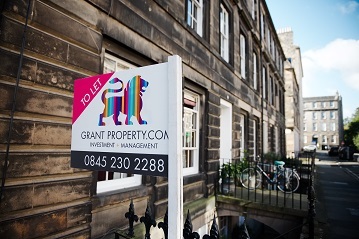 Grant Property have consistently achieve 100% occupancy in the area. Cossham Hospital is located 1/3 of a mile away from the property. The property benefits from a paved patio and lush green garden. Free on-street parking is available on either side of the property. This is a lovely stone-faced, Victorian property . Upon entering the property you are greeted by an expansive entrance hall which has a gorgeous ceiling arch. Off the hall is a generously sized double bedroom to the front which is flooded in light through a lovely, large window. Further along is the large living/dining room which includes large patio doors which allow direct access to the garden. To the rear of the property is the modern kitchen which is finished to a high standard with granite effect worktops and glossy cupboard units. Off the kitchen is the three-piece bathroom which is also finished to a modern standard with chrome fixtures and fittings. To the first floor there are a further two double bedrooms, both which boast space in abundance and beautiful original fireplaces. BUYING WELL IS THE KEY Our local knowledge and experience ensures that our property sourcing team can find unique, on and off-market opportunities in prime city centre locations of traditional Georgian and Victorian properties. We successfully negotiate and secure investment opportunities at valuation or less, supported by an independent RICS survey. 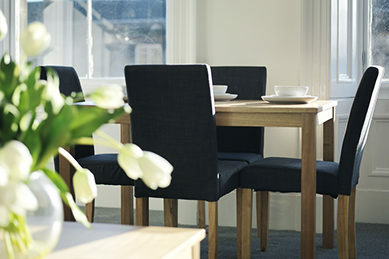 A blend of modern, attractive, well-made furniture and accessories are sourced directly from UK manufacturers to create comfortable, safe homes for tenants whilst maximising rental income. AGREED FIXED PRICE RENOVATION Our comprehensive renovations create a new, contemporary interior whilst complimenting retained original features. The focus is on increasing yield and capital value at a fixed cost in a 6-8 week time frame, ensuring clients save time and money. Expertly project managed by our in-house team, we always ensure our properties comply with the latest safety regulations, giving our clients peace of mind once the property is tenanted. PROPERTY MANAGEMENT FOCUSED ON SERVICE As ARLA accredited agents, we understand and deliver on all aspects of letting and tenancy management through our market-leading technology, with a strong focus on maintaining our 95% occupancy. Tenant safety is a top priority and we ensure all properties we manage comply with all regulatory requirements. 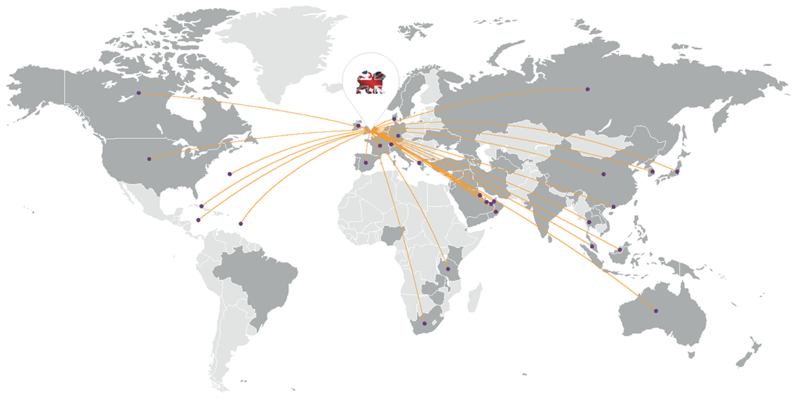 We enable investors from all over the world to generate financial wealth in the UK property market, providing complete investment services for clients across 30 countries investing in over 2,000 properties. Our investment and management specialists work across continents and timezones, delivering our trusted and successful services to clients wherever they are based. Our 80 plus team are leading specialists in property investment and management, with a combined experience of 300 years in this sector. 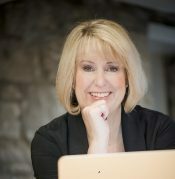 Working at local levels across the UK, they deliver our award-winning services with expertise and passion.